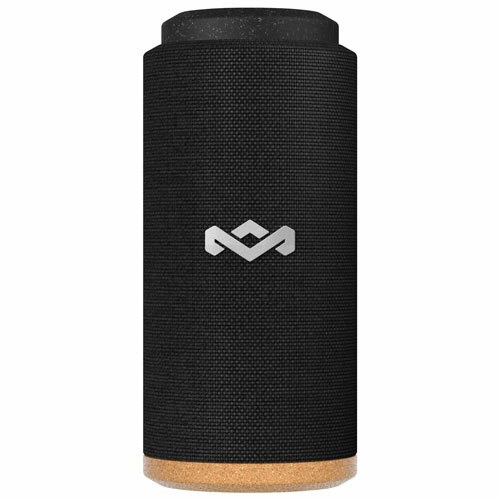 No matter where you go, the Marley No Bounds Sport wireless speaker totes right along with you. It enhances every adventure with 360-degree audio and a rugged, waterproof design that even floats. Bluetooth connectivity pairs easily with your device so you can enjoy your favourite tunes, eBooks, audio for your shows and movies, and so much more.